Over the years, I have learned a lot about SEO, web design, and eventually joined Joel’s company. I have also had the pleasure of seeing many attorneys build their legal practices through the use of online blogging. With the effective and regular blogging, the return on investment (ROI), experienced by law firms can far exceed other more costly methods of online marketing such as PPCs. This is especially true for law firms that are still paying thousands of dollars for outdated methods like the yellow pages which I haven’t seen in years. 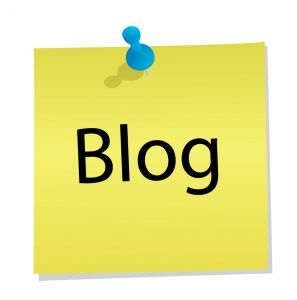 Since starting my firm, I now have separate blogging platforms for individual practice areas and have achieved multiple page one results through the use of law firm blogging.